Kathleen is a graduate of Quinsigamond Community College with a degree in dental hygiene. 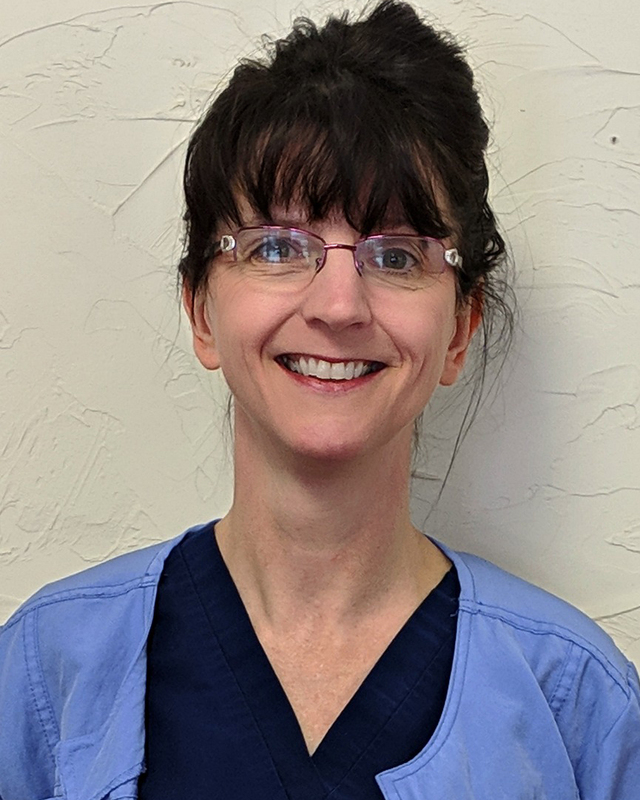 She is the newest member of our team and has over 20 years of experience caring for patients and addressing their dental needs. When not spending time with her 5 children and 7 grandchildren she enjoys hiking and reading.